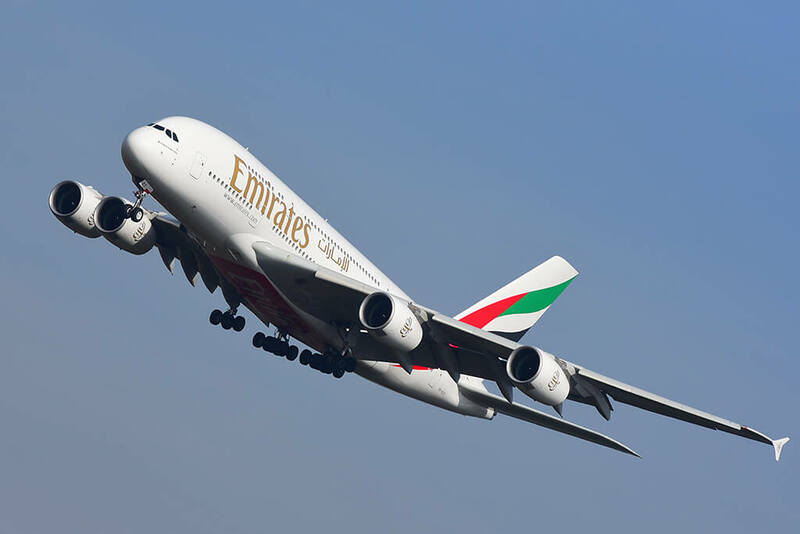 The Emirates airline has pulled the Airbus A380 back from an early grave with an order for 36 of the huge jets. The $16bn (£11.5bn) deal is a reprieve for the A380, which Airbus had threatened to stop making failing future deals with Emirates. Emirates has put the A380 at the centre of its operations – it has more than 100 currently flying – and has made a firm order for 20 of the A380 jets, the world’s largest passenger airliner. Emirates also has options to buy a further 16, with delivery of the new aircraft due to begin in 2020. Airbus sales director John Leahy had threatened to halt the A380 programme without another Emirates order. The troubled aircraft had to slow production because of flagging demand, and without the backing of Emirates it is believed that Airbus would have had to stop its construction and production from its base in Toulouse, France. Airbus says the order will enable it to produce the A380 for another decade, by which time the aviation market may have a renewed demand for it. The A380 was designed to carry a large number of passengers between congested airports. Airlines have more recently focused on using more fuel-efficient aircraft and direct routes between secondary airports. Airport congestion remains a concern, particularly in Asia. The A380 was first conceived in the 1990s as a successor to the famous 747.There had been just 317 orders for the A380 since its launch in 2007. Its first commercial flight was in October 2007, from Singapore to Australia. Australia’s Qantas airline took orders for the plane in 2008 for the route between Melbourne and Los Angeles. Air France and Lufthansa have also used the Airbus A380, though not in sufficient numbers to justify ongoing production.